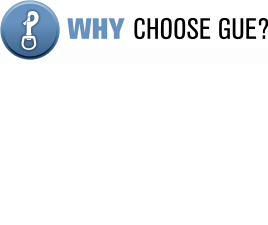 Whatever your diving ambitions, Global Underwater Explorers offers the most robust diver training programme in the industry. 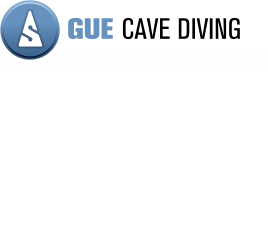 Developed by some of the world's leading cave and wreck explorers, the GUE system is built upon a solid fundamental skills base that will make your diving easier, safer and a lot more fun. 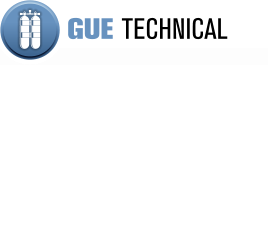 As one of only three active GUE technical instructors and the only GUE cave instructor based in the UK, John Kendall travels the world teaching a range of GUE recreational, technical and cave classes. 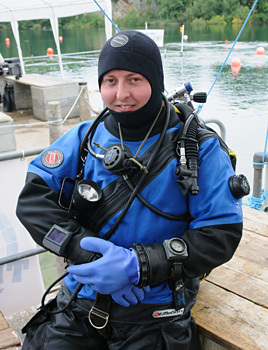 For adventurous divers wanting to explore beyond the limits of recreational diving, GUE's technical diver courses offer a progressive system of training that equip the diver with the skills, knowledge and confidence to undertake dives requiring the use of trimix and decompression.